Just the other day, I wrote about the many websites that offered products, and sometimes cash, all in exchange for your feedback. 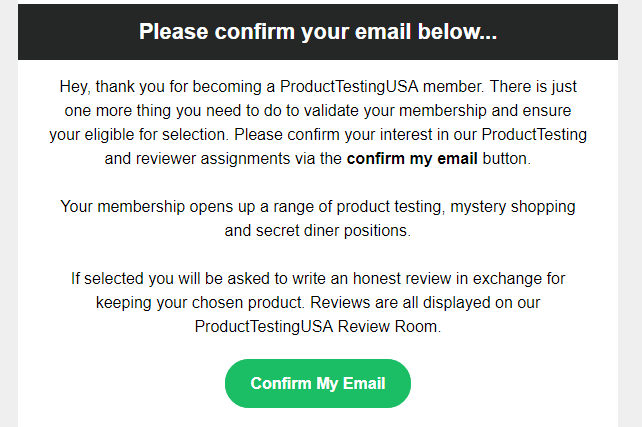 And while I was researching these companies, I constantly came across a company by the name of ProductTestingUSA.com, a company that is in need of reviewers to become a product tester, mystery shopper and secret diner, encouraging you to sign up! Very curious, as always, I thought I would dive right in and create an in-depth review to hopefully save you some time and your sensitive information! As always, I’m trying to save you the time if it’s worthwhile. So, if you have been seeing Product Testing USA pop up in your search and unsure if it’s something worth joining, follow me on my journey as I did it all for you. 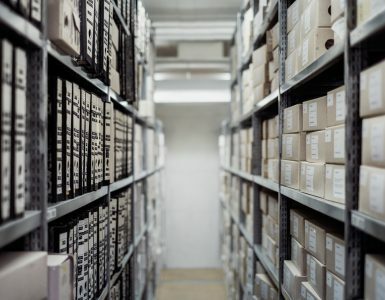 What is Product Testing USA? 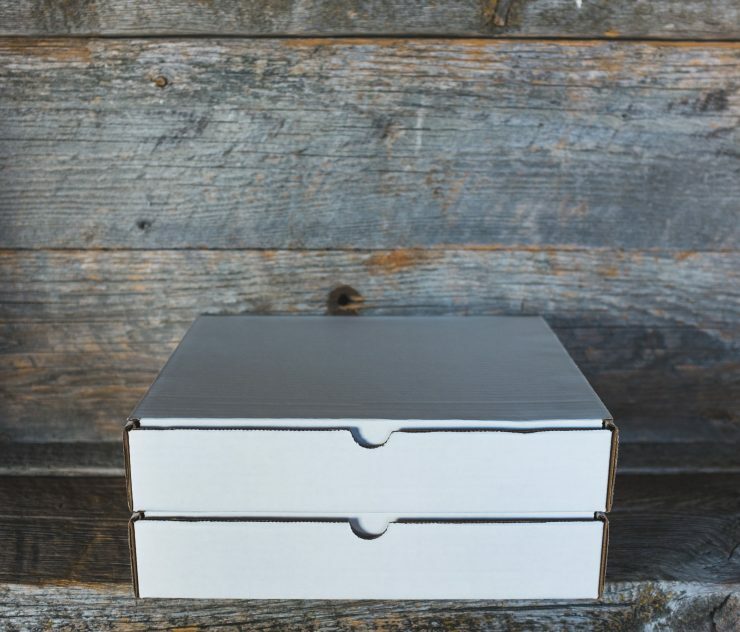 From the looks of it on their website, Product Testing USA is looking for people who want to become a product tester, mystery shopper, and secret diner. Basically, if you want a product for free and get compensated for your review, then this could be the place. For now, I’m placing a large emphasis on could because I have no idea what the heck I’m getting myself into. And according to the company’s “how it works” page, you select the product you want to test from their list, and if you’re selected, you will receive your chosen product and will be asked to test and review it once your time elapses. Glancing at the products at the time of the review, I saw at least 50+ options, ranging from an Xbox One to a meal at Wendy’s. Honestly, there were A LOT of products you could potentially test and seemed to change throughout the week, but the question really is if this is a legitimate offer or not. Product Testing USA Review – Legit or Scam? Seeing that there were a lot of awesome products I could test, this immediately raised red flags. I know, you’re wondering why. Well, for one, all of the product testing companies I reviewed in the past had a handful of product testing opportunities. There are legit opportunities, don’t get me wrong, but I never saw a list this long. And secondly, the products that were available from the legitimate companies were often small sample sized goods, such as a small cosmetic item or a candy bar, for instance. Most of these items were worth a few dollars, if that. I just didn’t see amazing $500+ items up for review. One, in particular, that caught my eye was the Xbox One. I know, for certain, that Microsoft has its own beta testing platform, so I’m not too sure if they work with outside parties. Yet another red flag. While I was reviewing this, the Shark DuoClean retailed for about $300, while the iPhone X Max retailed for more than $1,000! That’s quite the value. 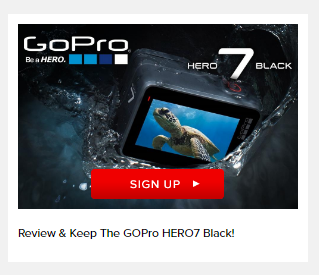 So, looking at the list of goodies, I figured I wanted to sign up for a GOPro HERO7. There were so many great items I wanted to research, but I figured if I were going to invest my time and maybe get it, I should at least sign up for something I could use. 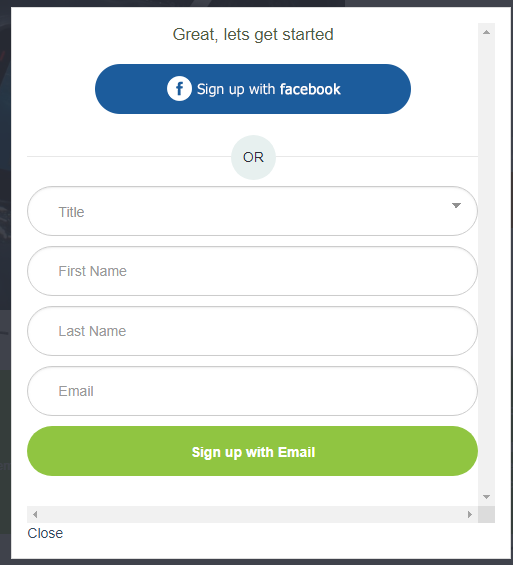 Clicking on the “sign up” button, as seen above, I was then taken to yet another page, where I had to click on the sign-up button yet again, however, on this page, it talked about the process. Before clicking to the button, I wanted to read this page in depth to know what I was getting myself into. 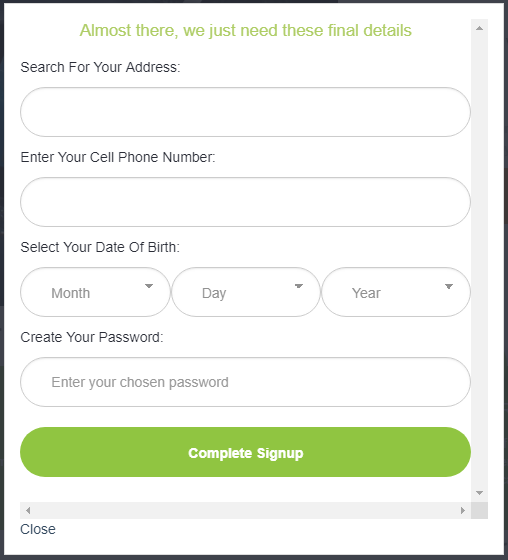 According to Product Testing USA on this second page after clicking the button above, the first step involves signing up and entering my details, during which I need to complete a questionnaire to complete the registration. Once my registration completes in its entirety, the company, at least it appears to be this way, will select someone as a reviewer at random, and if it ends up being me, for instance, then I will be sent the product I applied for. I would then be asked to write a 500+ word review, video tape myself and take photos. The company does note that they will send you a confirmation letter and checklist of points that need to be discussed during the process. You can see an example of some of their reviews here. And underneath this section, it said I will need to register my details with an offers based questionnaire, with most people completing three to four offers, and to be eligible for selection, you need to complete the questionnaire, which means if you don’t complete the offers in the questionnaire, you don’t stand at a chance at getting the product. I haven’t started the signup process, but I’ve been messing with a lot of these websites for a while, so I already know where this is going. Basically, the company needs to make their money back in order to get the product, so they are going to ask you to sign up for an offer that makes them money. So, if you sign up for a newsletter, the company pays them $0.50 per confirmed e-mail, for instance. It’s known as affiliate commission and it’s how most of these websites online stay in business. Even if you read the bottom footer, it specifically states that the company is “in no way sponsored by or endorsed,” which is another red flag here. In short, the company isn’t working with them, so why do they need the product review? For their own satisfaction? So, let me explain it here as I sign up for the process. When you’re finally able to click on the sign-up page, they will first ask you for your first name, last name and email address. Simple enough. You can also sign up with Facebook if you so choose, but personally, I wouldn’t even bother. Just add your personal information and maybe an email you don’t use because it’s probably going to be bombard with a ton of promotional messages. Once you sign up for your email, you are then asked for your address, your cellphone number, date of birth and finally, a password. Ugh. I hate the idea of listing my address and even my phone number, but since I want to save you the time of getting bombarded with spam, I will use my test phone number and address to save you time. Who knows what they send out. And remember me talking about the offers a few seconds ago? Well, after you complete your signup, entering your information above, you’re redirected to a page with a variety of offers, which, being a pro in the affiliate marketing space, all pay them each time someone fills out an offer. If I had to guess, they probably wait for enough offers to come in to make a profit before they actually contact someone, but I can’t confirm this. I’m only assuming. 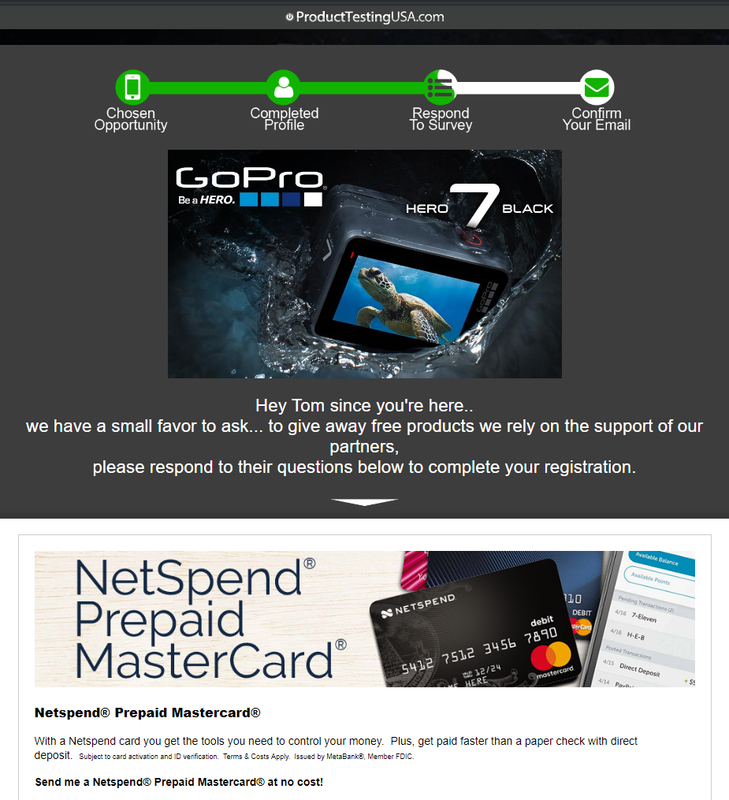 Glancing at the offer page, it ranged anywhere from signing up for a survey company to signing up for a newsletter. There were about 20 or so offers, all of which I had to click “no” in order to move onto the next page. Most did appear to be free, but with these offers, if you were to sign up, be prepared to get BOMBARDED with emails and your information being passed off for an eternity. Honestly, it’s going to do more harm than good most of the time, but if you REALLY want to sign up, I highly recommend you use a second email to separate it from your personal accounts. I had to click through at least three offer pages before I finally landed on the “go to my email” page. 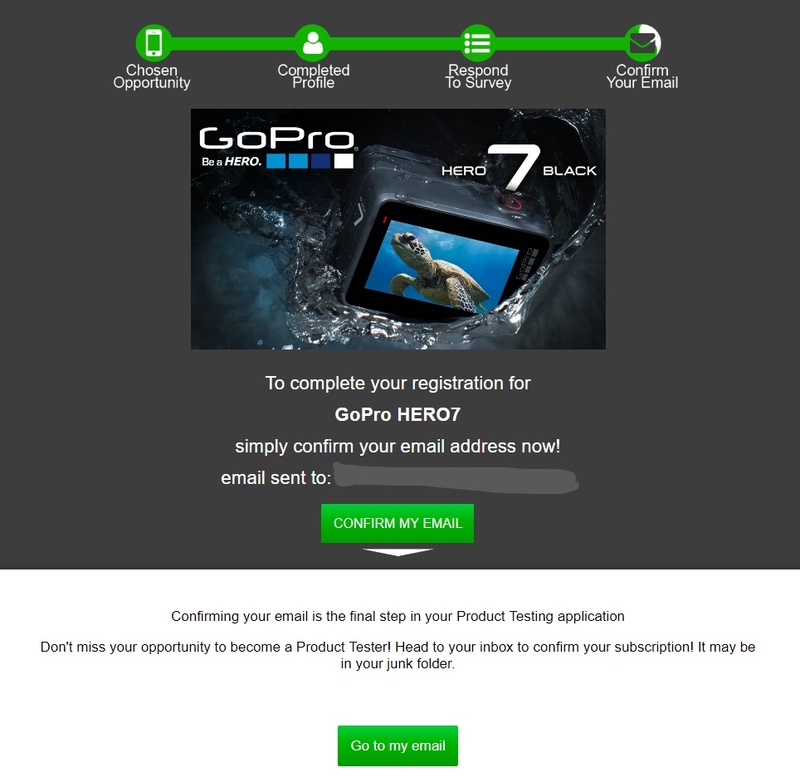 According to the website, confirming my email was the final step in my product testing application, so I needed to confirm my subscription, which I did. So, after confirming the e-mail, nothing happened, at least for a week, so from there, I guess I’m waiting? Once you confirm your e-mail, it’s now a waiting game. 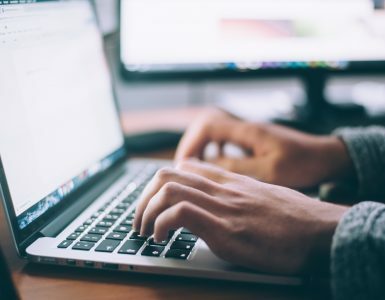 You may hear from them, but maybe you will never hear from them again, but you can be certain you’re going to receive a lot of promotional messaging from the companies if you chose to sign up with some. While there is a slim, and I mean slim chance, you can win, it’s going to be more of a raffle more than anything, so there’s no certainty. 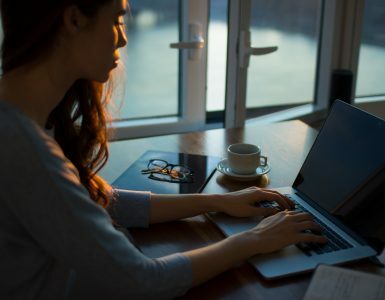 Looking online, the company’s official Facebook page appeared to have some good reviews, almost averaging a 4.5 out of 5, with over 1,000 reviews, but digging deeper online, I found a lot of people complaining about the spam they received after signing up. As mentioned, this didn’t surprise me since the offers you’re referred to have to make their money back some way or another and what a better way than sending out advertisements. And another complaint was in regards to actually receiving the offer. Like I mentioned, it’s going to be more like a raffle, meaning your chances of winning are quite slim, but as long as you keep that in mind, it should cause a lot less stress while you wait for that congratulations email. I did enough research on Product Testing USA and don’t recommend them, and it’s for a lot of reasons. If you really want to receive products online in exchange for a review, it’s going to be tough, I will tell you that much. I mentioned it earlier, but I recommend you check out these 39+ jobs if interested. Don’t expect the moon, though. If your goal is to make money, then I recommend these 80+ survey companies that can make you $100+ a month easily. And to sum it up, here’s what to expect if you are considering Product Testing USA. You sign up for the offers you like, all of which make the company money, and once the company gets enough signups and make their profit, they pick a name randomly, send out the item and call it a day. So, while they may call themselves a research company, I think they are more of a “raffle” company more than anything. Yes, while they could send out that item and you win it, how many people are you competing against? 100, 1,000, 10,000 people? I really don’t know. Not only that, you need to sign up for offers I usually don’t recommend, most of which will sell your data for money. Plus, you can expect your mailbox, phone number and e-mail box to blow up with so much promotional messaging. In the end, ask yourself this? Is it worth getting spammed everywhere to put my name in a raffle? Go ahead and sign up, there’s a SLIM chance you could win. It does appear they send out the items, so I won’t say they are a scam, per se. That’s what I’m thinking. I’d rather invest my time elsewhere and save my personal information. If I really wanted to win something, I would probably try one of the million raffle-type websites online. For now, I’m going to skip it, but I won’t stop you. As always, if you want to share your thoughts on the company, then, by all means, you’re welcome to do so in the comments below.